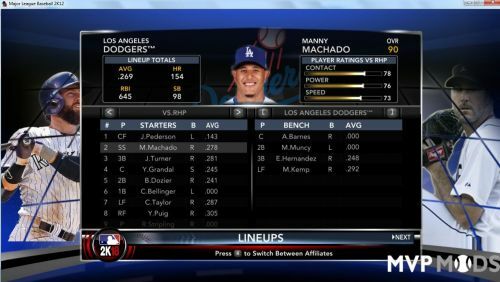 These High Heat mods that I have uploaded came from the collection of Playball335. 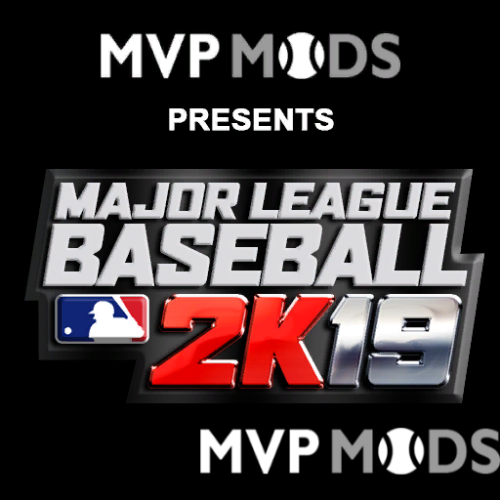 He saved these mods during the time that they were first made and due to the recent interest of the High Heat series in here he has made them available to everyone. The files provided in this set have been compiled from various sources and modders. Each enclose archive has a document/readme file from the original modder if available. 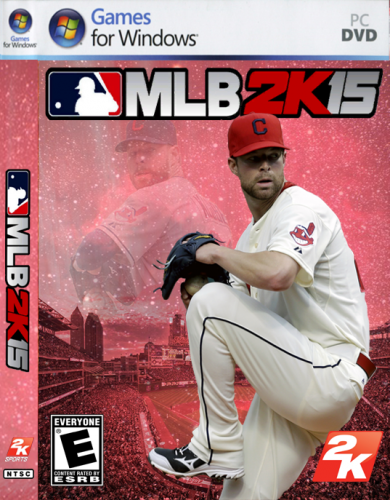 I must point out to everyone that full credit and thanks go to Playball335 here. All I did was help him make them available on the website. 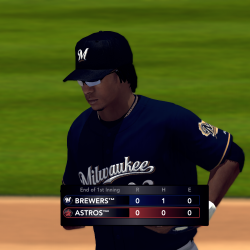 He was the guy who saved these mods for all these years from this very popular PC baseball game. 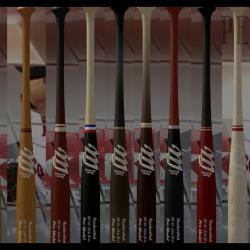 All eleven of the tools that Playball335 uploaded in the past few weeks for High Heat 2002 are included in this file. Uniform swapping utility for High Heat 2002. Tune file editor for High Heat 2002. 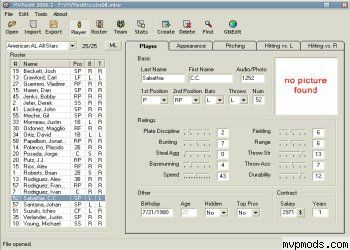 In 2000 John Ehlinger(US) and Ian Thompson(UK) decided to combine their work on the motion captures of High Heat Baseball and produced a replacement set of files that they called 'SuperTask'. We are pleased to say that this was so successful that the file was mentioned in the press and we understand also at 3DO. We hope that this year's version will bring as much enjoyment as last year. 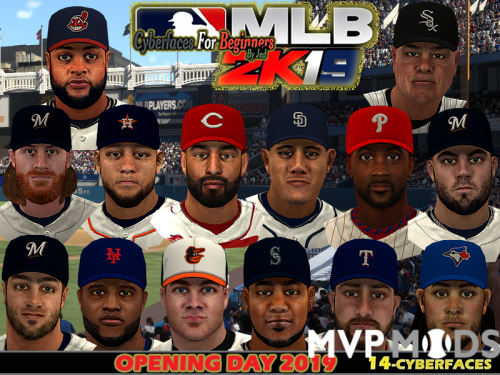 Due to the sheer number of animations in this year's game we welcomed 'Sandberg's' offer of working on the signature pitcher and batter stuff for us. Thanks Matt. Thank you also to Heed, Qrashman and Frisky who tested the files for us again this year. and each box is saved as it's own HTML file. - Removes the "read-only" attribute for every file in every High Heat directory. - Replaces all three intro movies with blank files. 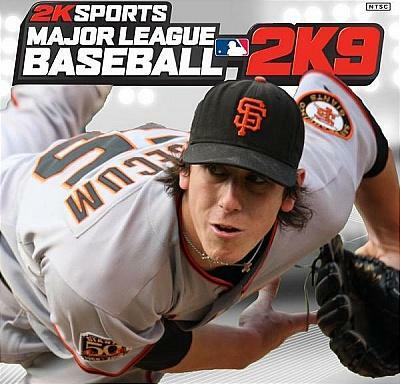 - This enables the game to load much faster. - Run H4P-FastStart.bat to run the changer. - Fixes the home font for the Tigers (alpha mask wansn't lined up correctly). - Fixes the #44 bug for every team (players with #44 would show up as #4 in the game). The trade program part offer up to 3 players trades on ML and AAA levels. 1- Open you season file by locating the *.sea file. -It will show a list of your players with their Historical stats. -To see their actual stats season, hit Actual once a team have been choose. 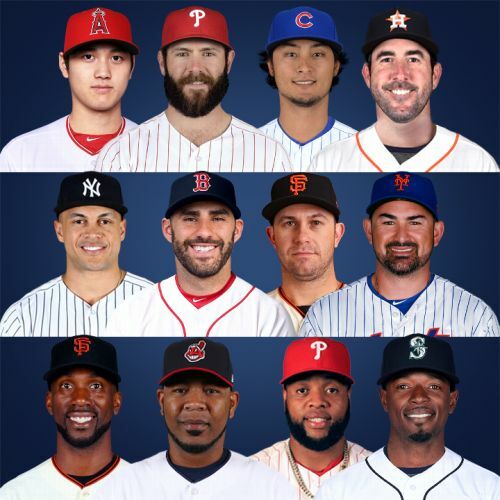 -The players in the small trade list are the one the team is ready to let go. 3- You can place players in the trade list by dragging them, by clicking on the Level and holding. And vice-versa if you want to remove them. 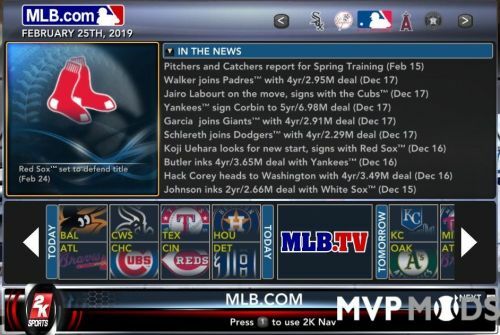 A- Choose another team in the list below by clicking on the combo list, and see what players they got to offer. You can also drag players from their list if you want to offer for different players. PROPOSE a trade to the computer by hitting Propose trade button. B- Sim days of trading. This initiate the trades between the computer teams. It also initiate the trades offers made from the computer to you , the player. It will sim the number of days you have play in your game before opening the program. The default value is one day. 5- Save your file for the change to take effect. 6- Once in HH, verify your lineups if a trade have been made with your team. The trade program place players in your Inactive list. 7- After you have accept an offer from another team, you will be inform on how many days still left to sim. You can place new player in your trading list then and sim the remaining days. The Free Agent program part offer to negotiate your players and make 9 rounds of FA draft. 2-Go into free agent/negotiate. The computer decrease of one year the contracts and place all players that are free in your team list. 3-Make a proposition to a player. You have only one shot at this. A-put the number of years you want in the small edit box. B-click once on the player, in the list to choose him. C-Click on the proposition button and see what the player say in the players answer. 4-To just free a player, choose him in the list and click on No Offer. 5-Once all the players are gone in your list, click free agent draft. 6-Click on start round (Up to 9). Wait for your turn, then click on the players list to choose a player and accept this button. You will see if the players accept or not. If not you loose your turn (And so does computer teams, by the way). The UnHide utility will only work with High Heat Major League Baseball 2002. B. Move them all to the free agent pool. UnHide should work without problems, but it's still always a good idea to backup the original files before using UnHide to modify them. The files that will be changed are Players.hh and Season.hh. 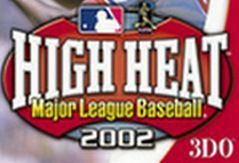 Open a High Heat 2002 season by loading a .sea file for an existing season. After the season loads, either move the players to their original teams or to the free agent pool by clicking on one of the two buttons. If hidden players are found, they will be automatically moved and those players will be listed. 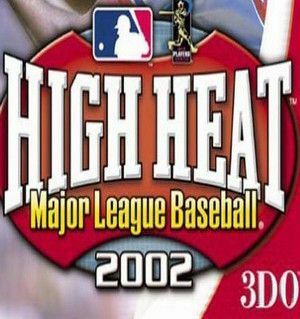 This is the editor for High Heat Baseball 2002 that was made by DangerZ. All credit goes to him for making this fine utility. I am just making it available for people here who still play this fine game.